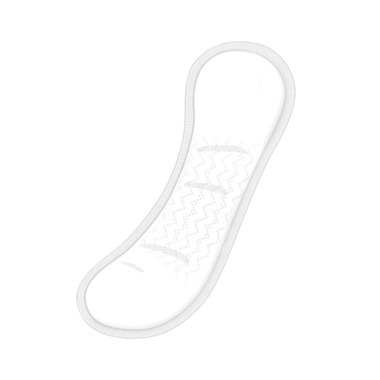 TENA Ultra Thin Pads move with you! Whether you're out on a run or heading to work, do it with the Fearless Protection of TENA. perfect shape/absorbency for a bad day - and long enough for any eventuality. Would show under really tight pants, but not at all in normal clothes. Great overnight liner. I hate that I need this item but I do and it does an amazing job. It doesn't feel like you are wearing a roll of toilet paper between your legs, but it absorbs like there was. Excellent product.